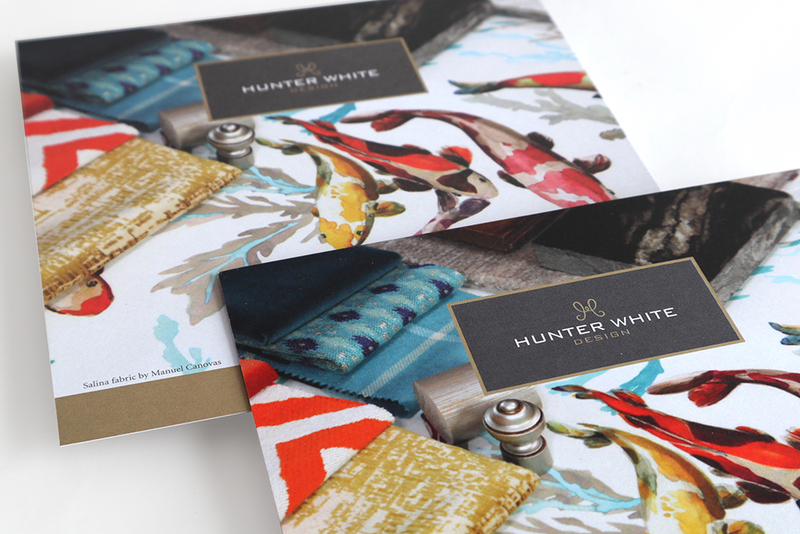 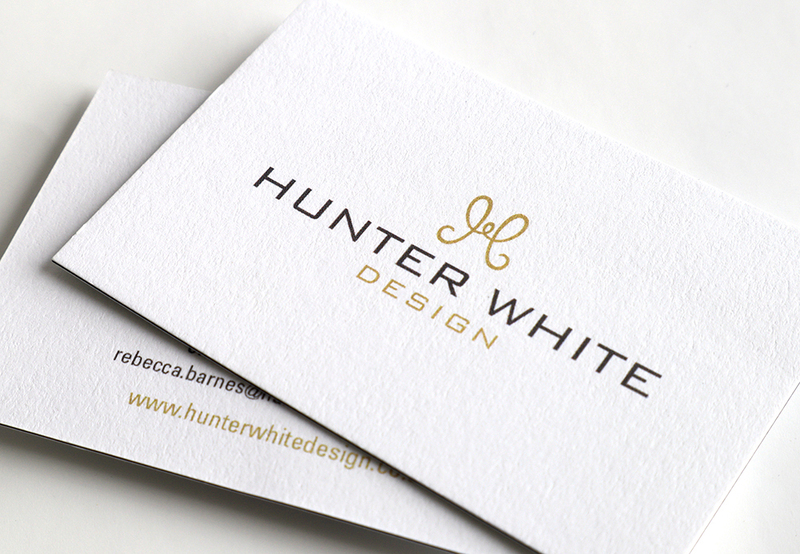 Hunter White Design is an ambitious interior design and interior architecture consultancy based in Hampshire needed a brand identity, website and marketing material with distinction, presence and individuality. 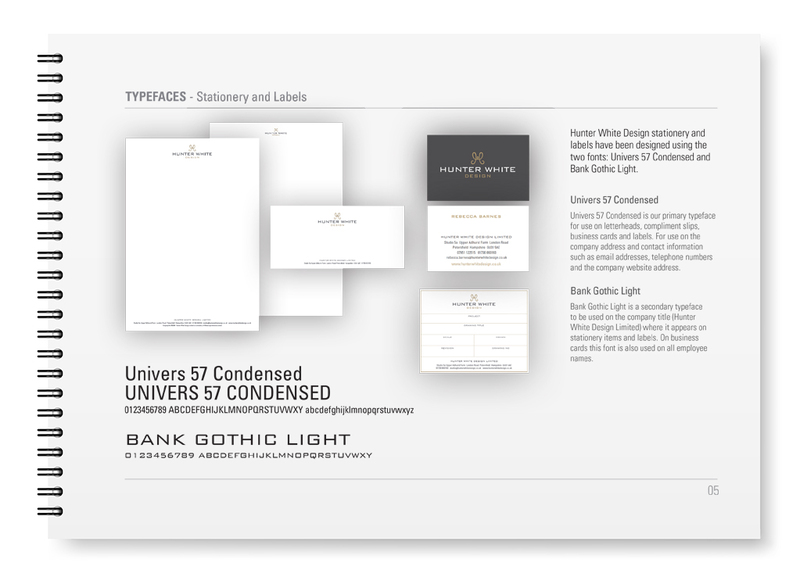 The monogram is the heart of the identity and forms part of a look and feel that says both prestige and uniqueness. 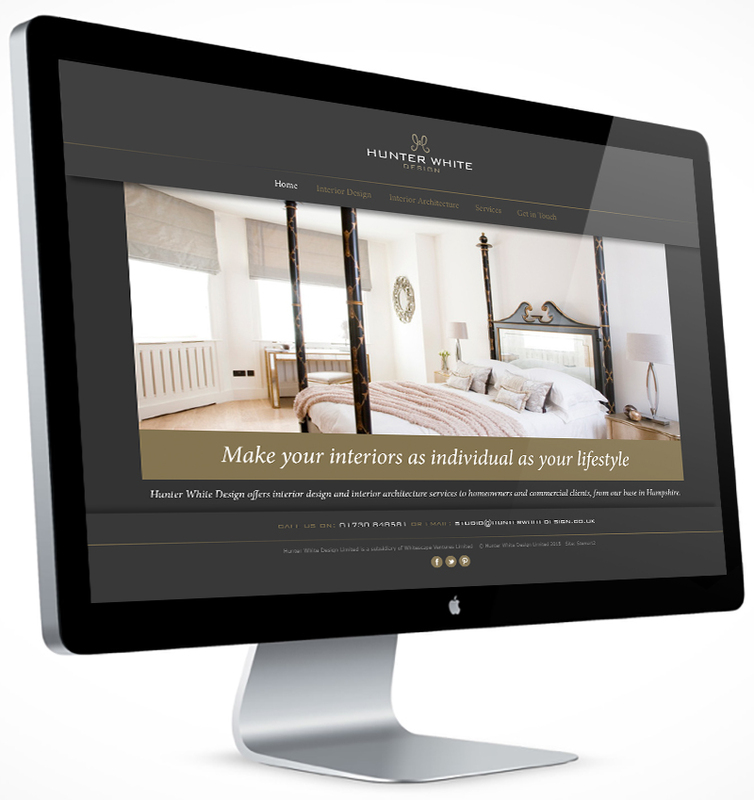 Their offer: ‘Make your interiors as individual as your lifestyle’.